How Far is Tekton Whitefield Next? 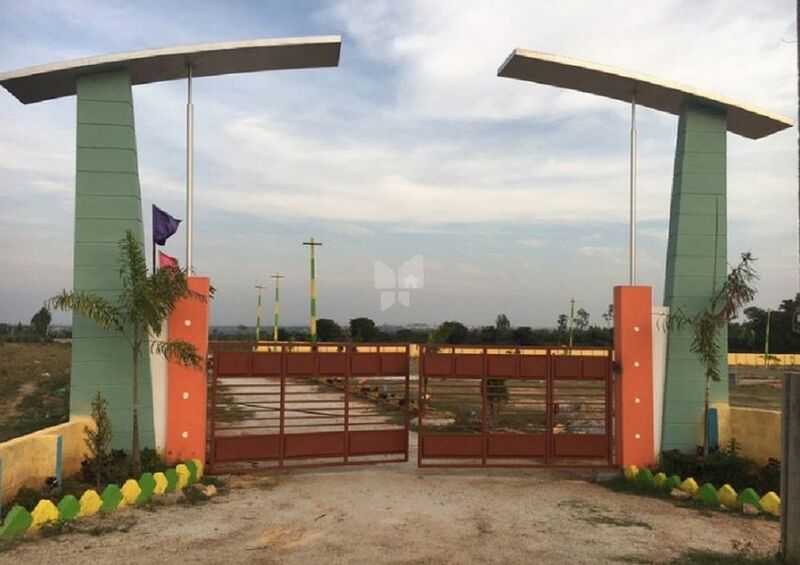 Near to BEML Housing cooperative society layout Approved for 2nd phase of metro Near Baldwin International School, Medical College & Hospital Inbetween Airport & IT/BT Corridor Surrounded by High end villas and apartments starting from Rs.70 lakhs onwards with monthly maintenance as liability wherein our plot is of Rs. 24 lakhs without liability and higher appreciation.